Leeds city centre has changed a lot in the past ten years. We've seen the completion of the Trinity Centre, transformation of the Northern Quarter and the opening of the new Victoria Quarter. 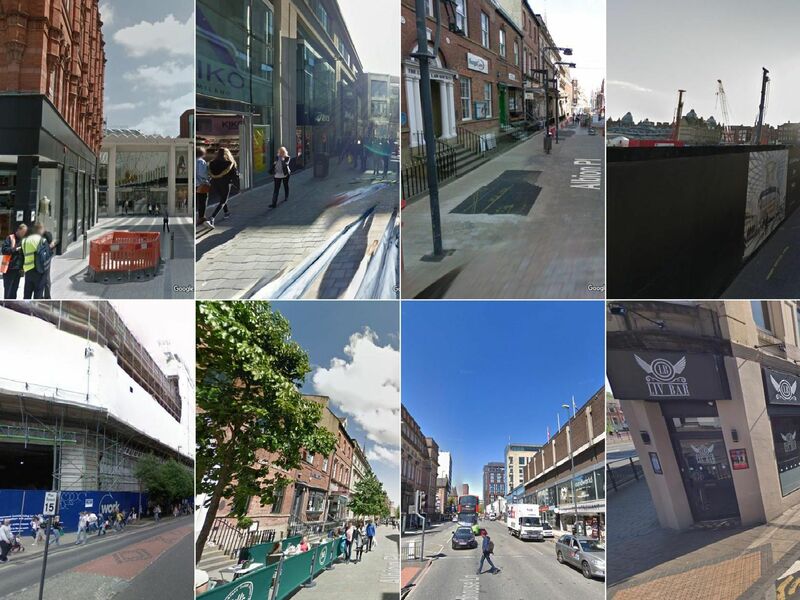 Take a look at how Leeds city centre has transformed over the last decade according to the latest street views on Google.